I was equally delighted and disappointed when Wallpapered got in touch to tell me about their amazing range of wall murals. Delighted because they offer such a fantastic range of wall coverings from amazing true life photos to traditional discovered-in-a-country-house paper yet disappointed as I had literally just ordered wallpaper for my stairway as the email came through! The stairway/hallway is the one of the final areas of the house to finish, a few months ago we had the area repapered and repainted white. Those Edwardians knew how to do staircases - the stairs (which span three floors) and landing areas are wonderfully large so I am taking the opportunity to go bright and bold with my paper choice. As Dan & I are massive nature lovers I'm planning a natural theme incorporating lots of natural wooden touches and hopefully a few real life plants. Since discovering Wallpapered selection of wall murals I've been having alot of fun playing around with shapes, sizes and room settings, you can input your wall measurements and select which part of the image you want to use. I think these nature photograph's would look fantastic in a big shared space - I feel like I can hear the birds singing in the trees! I was equally taken with their range of textured coverings, the weathered white wood and white brick would be so good in a new build or like me don't have the financial resources to get walls repointed or have cladding installed in an old house. Using a textured mural such as these would give such a wonderful effect to any room, the bricks would rough up somewhere new and the wood would make any space so cosy. 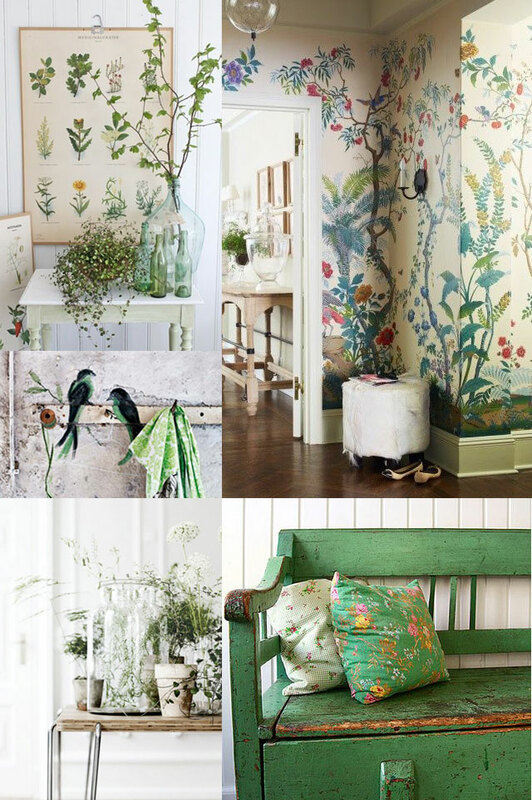 I also really liked the range of more simple murals such as this zingy fresh bamboo, delicate floral design and this vintage parchment pattern, as different rooms require different finishes there really is a mural for every space! From top to bottom all the links to these murals are below, I really hope they have inspired you to get creative with your walls. If you would like to see more hallway inspiration you can follow my Home - Hallway board on Pinterest. 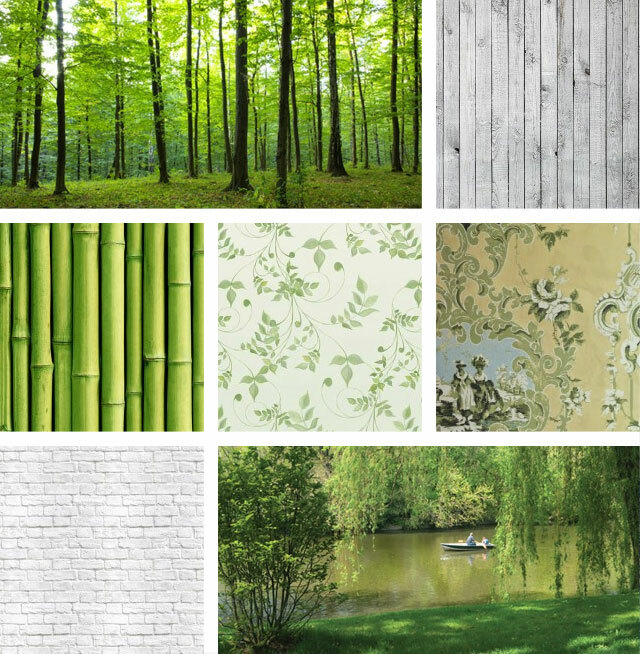 Thanks to Wallpapered for sponsoring this post, all opinions are my own.